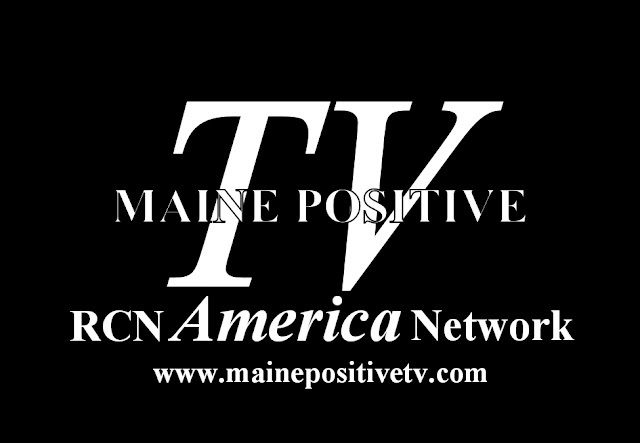 In October RCN America Network will launch Maine Positive TV with three 24 hour channels. Full game video and highlights of local sports teams. Maine's only channel dedicated to tall ships and those who sail them.